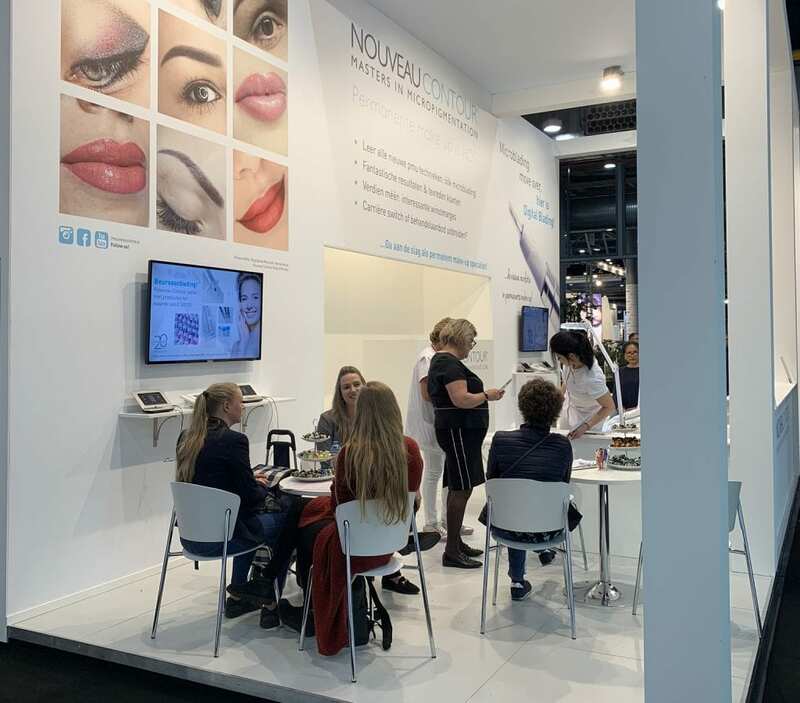 Being part of the Nouveau Contour family is possible in two ways: Nouveau Contour Partners benefit from bold discounts and distribute Nouveau Contour devices, needles and pigments and if desired education in their region. Nouveau Contour Brand Ambassadors benefit from appealing discounts on devices, needles and pigments while promoting Nouveau Contour in their social network. See all the benefits below and contact us for the possibilities for your company! Do you wish to cooperate with Nouveau Contour in your country or region? Become our partner! Increase your international visibility and stand out as an international expert in the industry. With a global network, over more than 20 years of experience and many partners around the globe we know our way around. Being one of the big names in the industry has advantages for you too! Do others always ask you about your results? Are you passionate about our indusrtry? Do you want to become a leading PMU technician? Would you love to partner up with a brand that has simular values? If you answered YES to any of the questions above: Join our exclusive Brand Ambassador program! Partner up with leading PMU experts worldwide and join us in representing and promoting Nouveau Contour as your brand of choice. You can become a Nouveau Contour Brand Ambassador. Sounds good? It is good! We would love to tell you more. 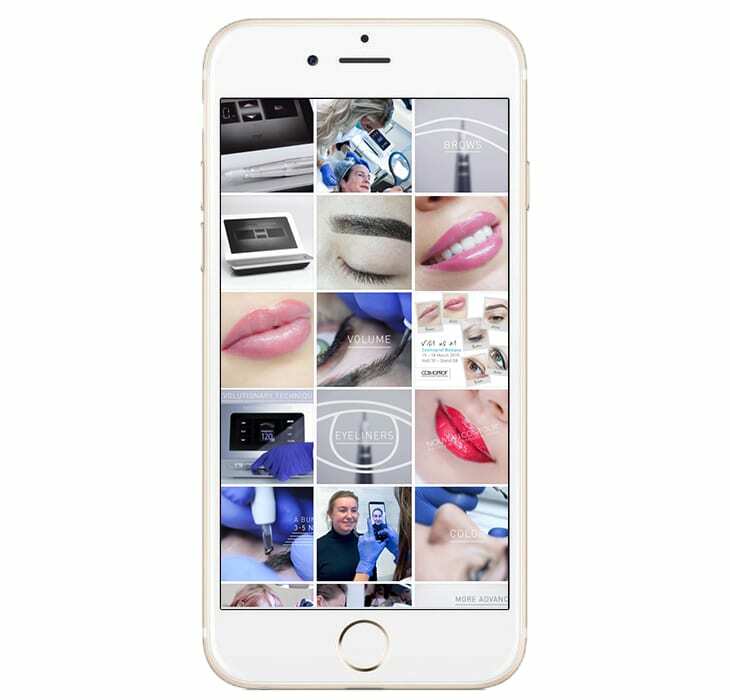 Nouveau Contour frequently hosts VIP Classes, events and seminars around the globe. Our in-market knowledge, new techniques and new approaches are often found within the Nouveau Contour partners and Brand Ambassadors. You could be one of the expert speakers! Imagine yourself teaching classes to PMU technicians worldwide. Nouveau Contour partners and ambassadors also have the possibility to take part in the Permanent Make Up World Conference as a speaker. The PMU World Conference is the international platform for the latest trends and techniques in the industry. With visitors and speakers all over the world this two day conference is THE event to get up-to-date in the industry, learn new techniques and to network with other micropigmentation specialists. Share your knowledge and skills with visitors and speakers at THE event of the industry. Chances are great you are up next!